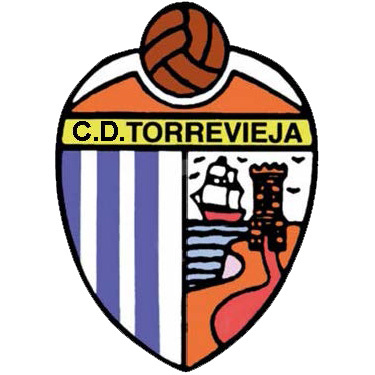 Sign up to be a member of CD Torrevieja below! Socio Membership lasts 12 months and costs only €55 for a new member and €25 to renew the next year (£40 approx and £18.50 approx for those in the UK)* For this amount you also get an annual membership to “The Torry Army” who are the clubs official International Supporters Group based here in Torrevieja. 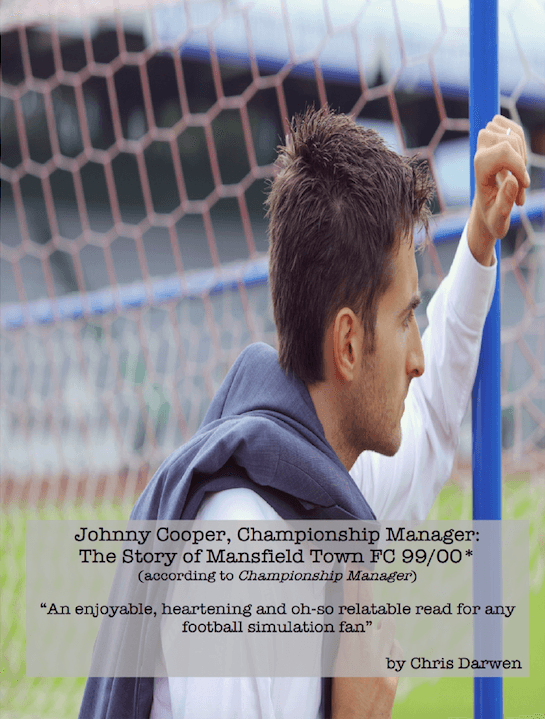 website and in the club programme (unless you don’t want it there). The CD Torrevieja membership card giving you exclusive discounts at local shops, restaurants and businesses. A thank you letter, obviously! Once you complete the form below you will be sent a link to payment. I wish you luck on your involvement with CD Torrevieja. I hope you are humble like Senor Boix who is not an egotist like some. 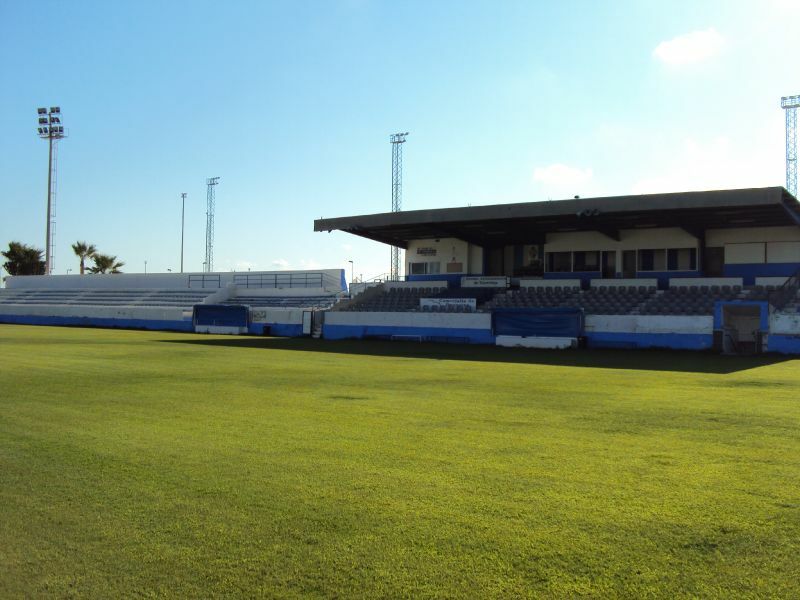 I am a long standing supporter of CD Torrevieja and have seen it go from crisis to crisis until Senor Boix came along and basically put it on a firm footing through his financial support. It is not Oviedo. It is more like Blackpool or Torquay in England – a seaside town with a lot of OAPS. I am on the committee of the International Supporters Club of CD Torrevieja – The Torry Army which has helped the football club enormously over the past 10 years – it should not be understated. It has diminished in numbers as more ex-pats migrate than emigrate to Torrevieja than happened in the past and people in Torrevieja get older. There has been absolutely no dialogue with the Torry Army about you and this new venture. The Torry Army paid for the team coach which took you the players to the match at Ontinyent. I asked if a couple of members could travel on the team coach to this game. I was told by Jeff that the manager didn´t like strangers travelling on the team coach so I didn´t pursue it. I now know why. That the Torry Army chairman was not at least introduced to you or the Torry Army were not told about this is disgraceful in my opinion. Also some of our committee members and members of the Torry Army are Socios. There are not many because the football club don´t engage with them – all they want is their money. There should at least be a monthly newsletter to Socio´s. Its all about engagement and a and a feeling of belonging which hasn´t been there. You perhaps have a chance to put that right and build a community club but that hasn´t been done despite what you might have been told. Thank you so much for taking the time to read my blog and write such an insightful comment – I genuinely appreciate it. I completely agree with you on several points – from what I have learned so far we have a fantastic president in Señor Boix and I am looking forward to helping him. I am disappointed to hear of the lack of engagement between the Torry Army, who I initially reached out to when I arrived but sadly heard nothing back hence me contacting the club directly, and the club – I feel a good relationship between the two is vital. I have been hoping to meet the Torry Army, but expected that to happen at the next home game as I would love to hear their ideas for how we can push Torrevieja forward. The new initiatives that I am hoping to run are not designed to alienate any existing groups in any way, in fact I am hoping that I can work with the Torry Army and help promote the good work you guys do as well. I understand completely that Torrevieja is not Oviedo (as much as I would love to see us raise €4.5m in three weeks!) but I do feel the experience that I have got from being involved with that can help the club. As I said to Señor Boix tonight, I have lots of ideas, many good and many bad. Some will work, plenty will not – but one thing I am proud of in the week or so that I have been trying to help is that Torrevieja are possibly the most talked about Spanish club outside of the Madrid’s and Barcelona over the last week. This will help us push forward longer term. I agree totally that there should be a newsletter to all Socio’s – this is something I am taking on myself (I am waiting for the list of existing members so I can contact them all personally). I shall forward you the newsletter that I sent out on Monday – it was not disclosed from anyone, I just didn’t have the emails of everyone. I would like to make it clear that I am a volunteer to the club, doing this for a love of football and want to help where I can – I am hoping we all have this in common. I have heard the horror stories of the last few years and am very keen to help make sure they never return! I live a 5 minute bike ride from the ground, if you and any of your fellow Torry Army committee members fancy meeting for a coffee next week I would love to meet you all for a chat. Thanks again for taking the time to contact me.